Discuss the details of your event, answer questions and work with you on determining your entertainment needs. 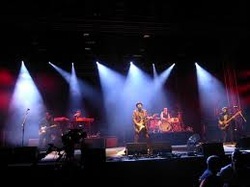 Provide a broad list of Artists in the genre that you feel best fits your event. Check and confirm availability for the Artists that you are interested in. Put together an offer in a way that best represents your needs and interests for the event. 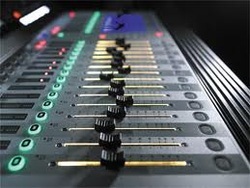 Once the offer is accepted, we will go through the Artist contract and rider and make the appropriate changes on your behalf and send them to you for review and signature. Facilitate the contractual process and any negotiations between the event, Artist, or agent. Remain available to you to answer any questions that may arise prior to the event and will retain copies of the contracts in order to answer questions from either the Artist or your organization. An event starts as a single thought; an idea brought to us by you, our client. Our goal is to take your idea and transform it into a unique event. Dj services big or small. 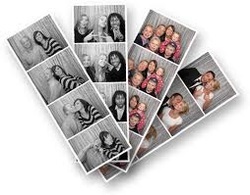 Our photo booths provides interactive and creative fun no matter what the event – wedding receptions, bar mitzvahs, bat mitzvahs, corporate parties, greek life, school functions, and more. Trademark and Copyright © 2016 TIDEWATER Music Group LLC. All rights reserved.